Novus is launching on Kickstarter soon! Enter your email to get it with the exclusive discount. 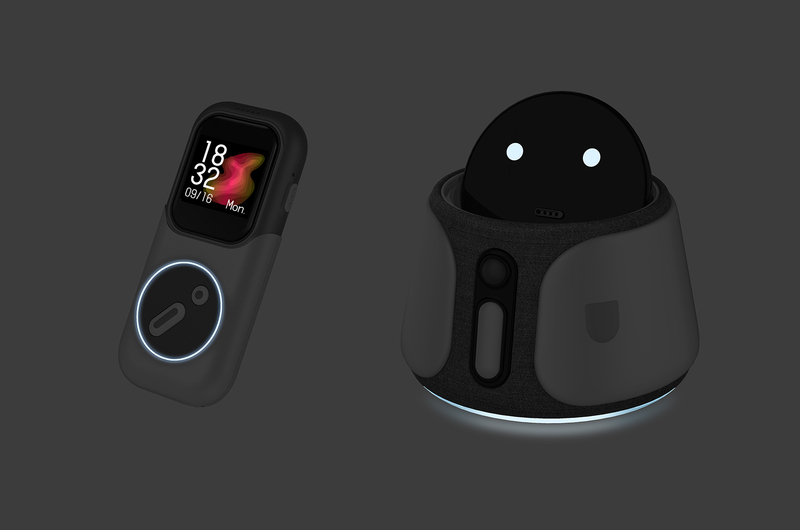 Novus revolutionary combines phone, smartwatch and home assistant in one device. 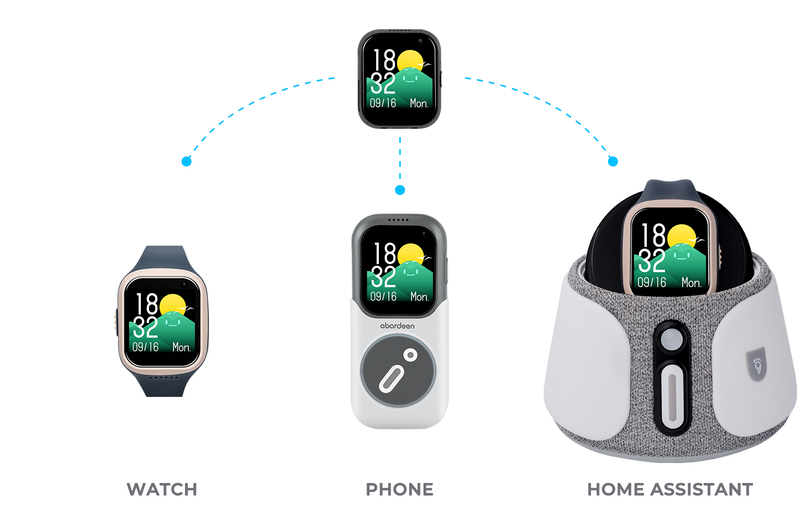 The coolest smart gadget keeps children connected and safe. * Ages 5 and Up. * Sign Up For Super Early Bird Prices from $129. Sign Up To Reserve the Exclusive Discount Now! or the home module to meet different needs. Novus supports video calling, phone calling and voice messaging. 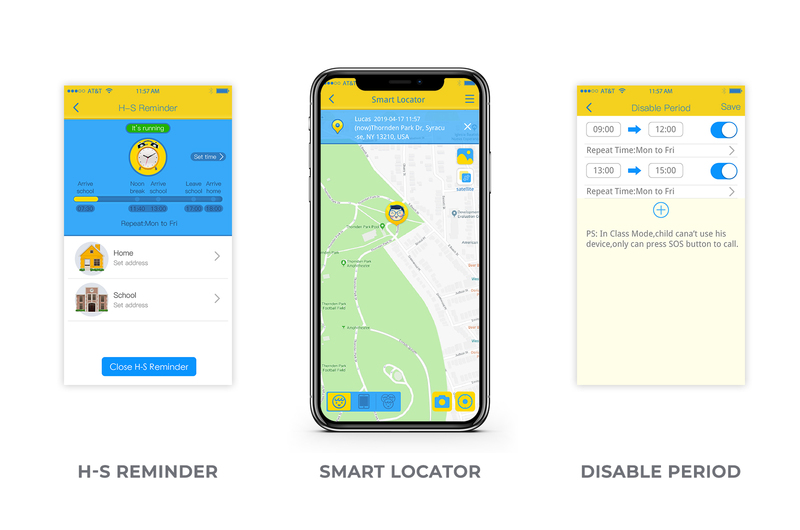 Connected with your kids anytime and anywhere. Multi-location technology includes GPS, AGPS, LBS, PDR and Wi-Fi tracks kids' activities at any distance. Precise, secure, and always connected. The disable period limits their screen time during their class hours. Home-school reminder sends you notifications once they arrive. 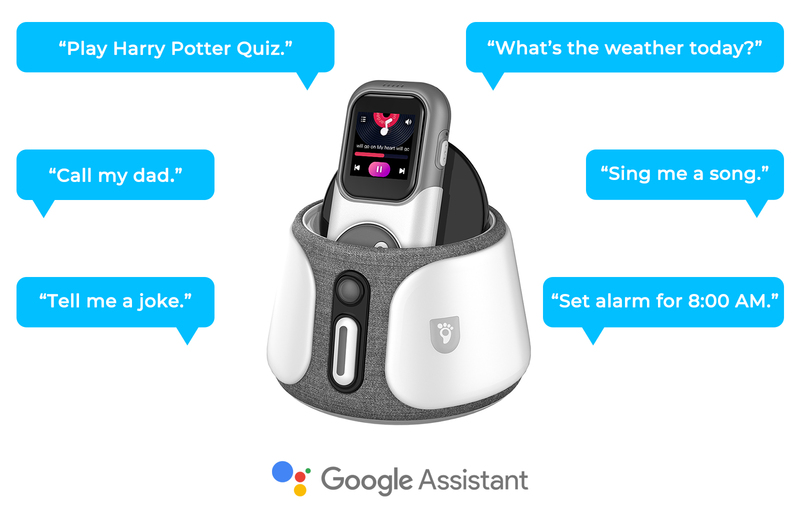 With Google Assistant Novus can interact with kids. It helps children explore the world and be more creative. Voice Commanded and infrared remote controlled nightlight of Novus Home. Cool LED touch wheel design of Novus Phone.  The playful radial menu navigation offers a clear frame and fast access to APPs. The horizontal menu makes the icons look more clear and easy to choose. Novus is a perfect companion and helper for kids. Every child deserves to get one. Abardeen is a professional team focusing on kids smartwatch. It has years of experience in designing and manufacturing. 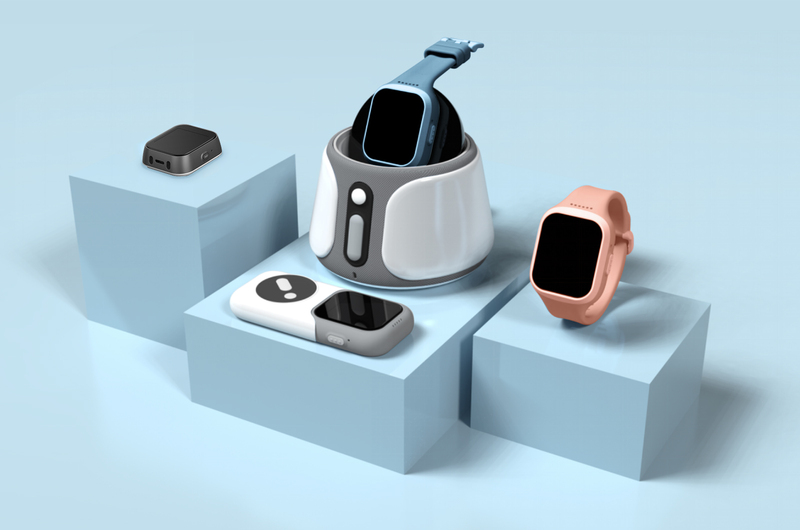 They’re on a mission to bring the best smart devices with an affordable price.